Root Candles, represented by and! 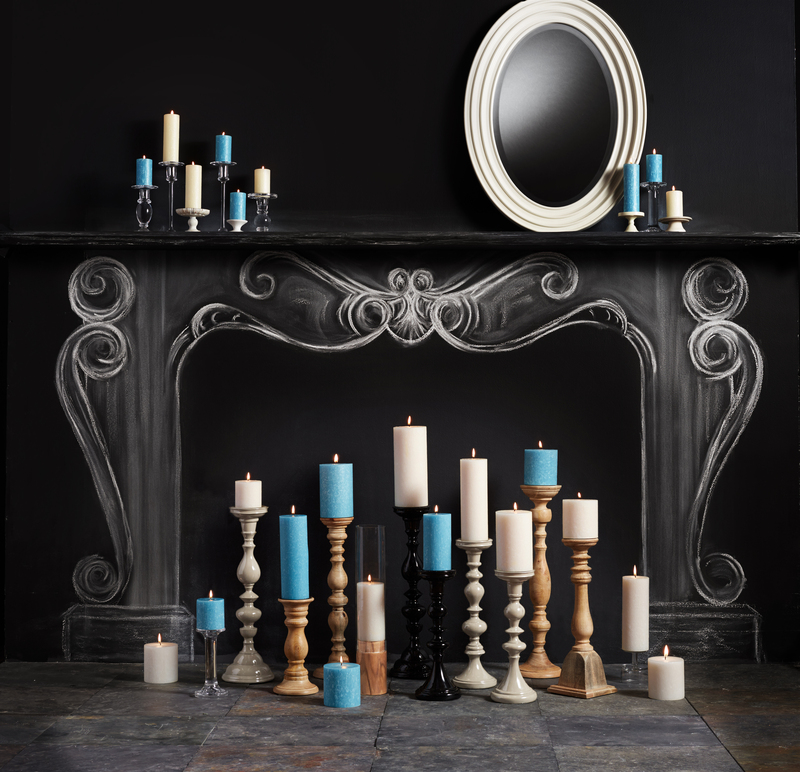 Sales, carefully handcrafts each candle using processes mastered through five generations of craftsmanship combined with the latest in manufacturing technologies. The results are pure and simple: Root’s real beeswax candles are highly regarded for complex bouquets of subtle fragrances and sophisticated color palettes, important factors for the home of discerning candle lovers. Made in the USA. Amos Ives Root, the founder of the company, was inspired by a swarm of bees that landed on his window to begin his very first business – beekeeping. 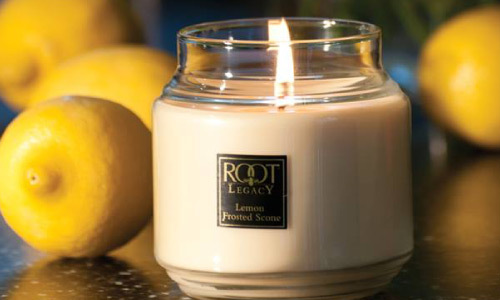 For 150 years, the Root name has been synonymous with beekeeping, honey, pure beeswax, and the highest quality candles. Huber Root, Amos’s son, when asked by a local priest to supply beeswax candles, developed a superior beeswax candle using hand-rolled strips of beeswax from Root’s own hives wrapped around a wick. 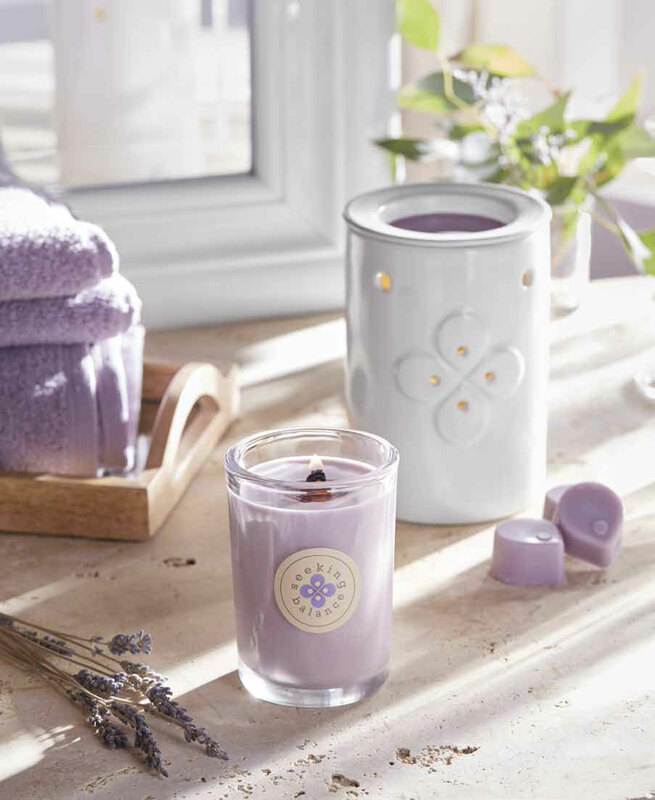 These pure beeswax candles burned cleaner and longer, as they delivered the natural aroma of sweet honey. Root Candles has been a leading supplier of liturgical candles ever since. 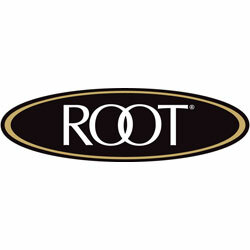 Since 1869, Root Candles of Medina, Ohio, has been an industry-leading, family-owned company renowned for innovative ideas, aesthetic enhancements and the highest standards of quality. Now in its fifth generation, the Root family continues to extol the virtues of honesty, integrity, and diligent craftsmanship.